Catanduanes, with coordinates of 14.7N, 125.3E. 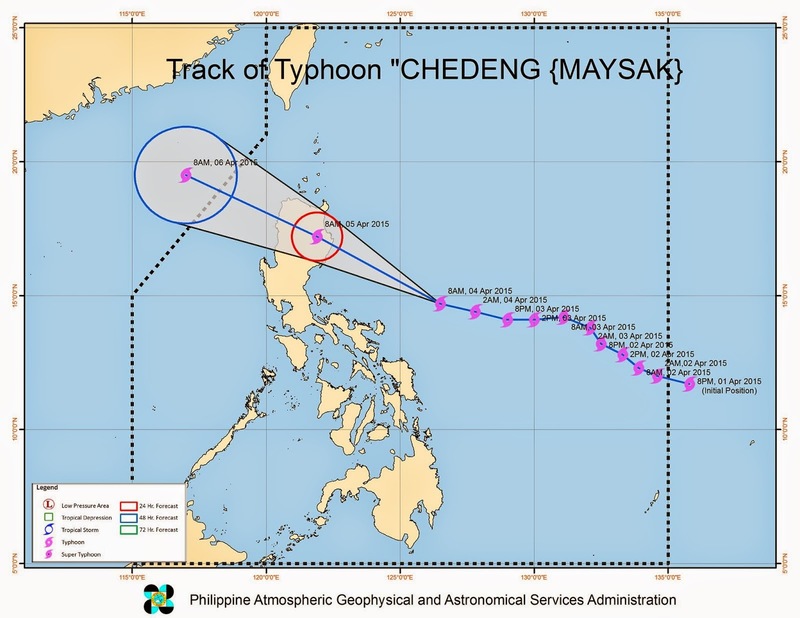 Typhoon Chedeng has a maximum strong winds of 130kph near the center and gustiness of up to 160kph, and is forecast to move west northwest at 22kph, according to PAGASA. 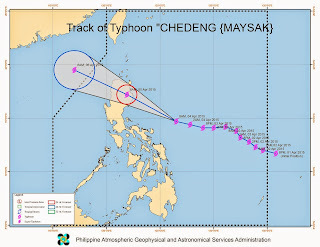 Expected landfall of Typhoon Chedeng is on Easter Sunday morning, April 5, over the coast of Southern Isabela. 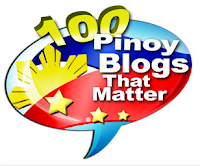 Kalinga, Mt Province, Ifugao, Benguet, Nueva Vizcaya, Quirino and Aurora.